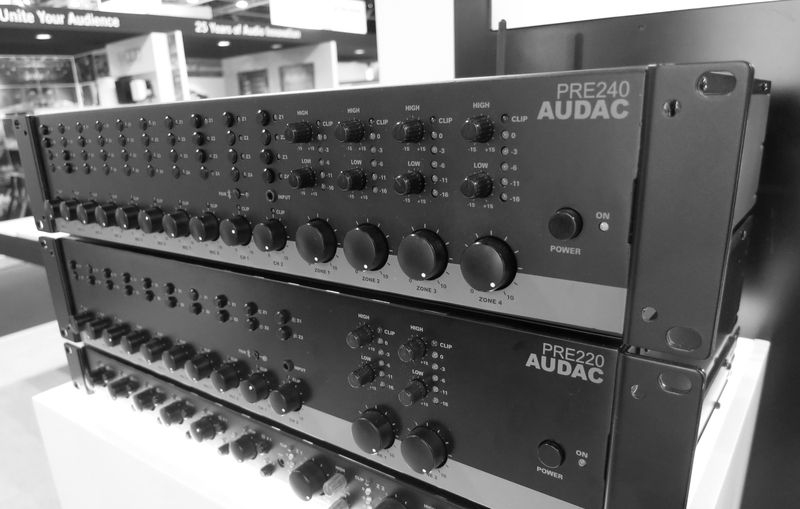 The PRE2xx series pre-amplifiers are solutions for applications where a large number (up to 8) of microphones (or other mono balanced audio inputs) need to be mixed to two (PRE220) or four (PRE240) output zones. 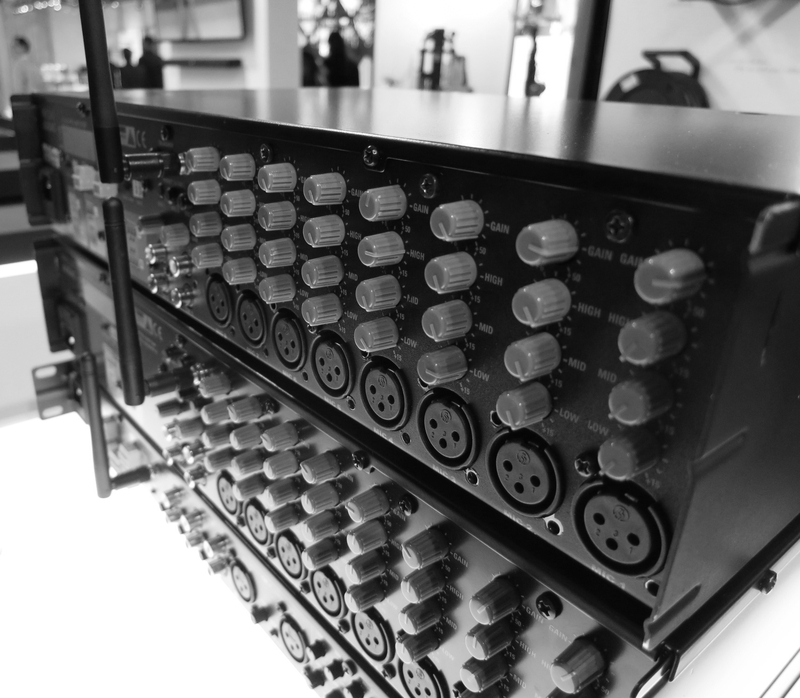 The multifunctional stereo design with a total of 10 inputs allows connection for any type of audio source such as microphones, Bluetooth devices or line level audio sources. The front panel includes a master volume control with 2-band tone control and LED VU bar for each output. 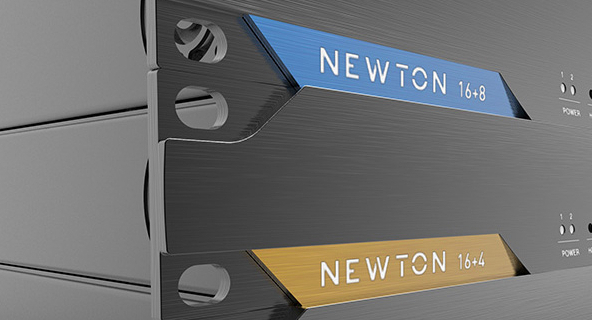 Each input section is accommodated with input mixing dials and output selection switches. A priority mute for each zone output suppresses all (non-priority) music sources in case of contact closure, allowing linking autonomous alarm systems.